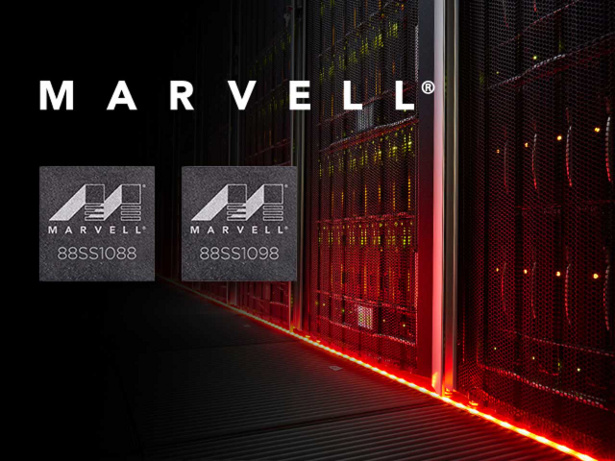 Marvell is announcing the launch of several innovative NVMe-based chipset solutions that will accelerate time from development to market for application-optimized SSD deployments in data centers. Marvell’s newly-developed and highly versatile devices can be tailored to specific cloud and enterprise workload requirements, improving capacity, performance, latency, power requirements and cost. The continued growth of cloud services and new technologies, such as machine learning and artificial intelligence, is continuing to evolve and expand workloads that can have substantially different storage requirements. Emerging SSD form factors are helping to address these needs, and Marvell has developed new chipsets that are capable of powering the larger Enterprise Data Storage Form Factors (EDSFF), Next Generation Small Form Factor (NGSFF), as well as various custom form factors and enables increased storage capacity and performance, along with overall workload efficiency improvements. 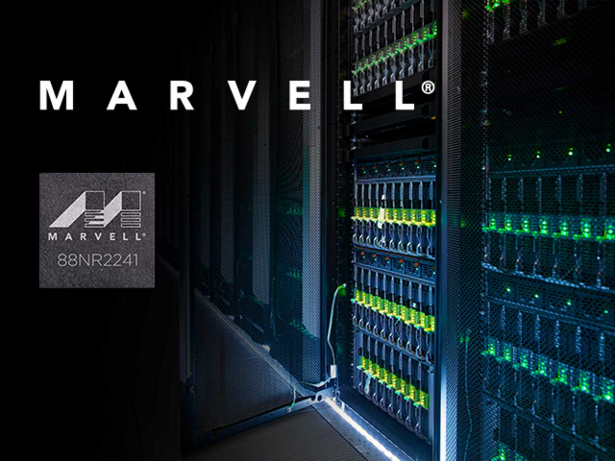 Marvell’s 88NR2241 intelligent NVMe switch gives data centers the ability to aggregate and manage resources between multiple NVMe SSD controllers and workload-offload accelerators. This switch enhances multi-tenant, virtualized cloud and enterprise data center environments by producing high levels of quality of service, as well as predictable storage performance utilizing integrated virtual functions. The 88NR2241 can deliver up to 6.4GB/s of throughput, and random read speeds of up to 1.6 million IOPS. These newly-enabled flexible SSD architectures can help optimize workload efficiencies and related performance, power and cost. Marvell is also announcing their latest PCIe Gen3x4 NVMe SSD controllers that support single and/or dual port functionality, the NVMe 3.1 standard, and open channel architectures. The 88SS1098 and 88SS1088 are powered by Marvell’s fourth generation of NANDEdge™ LDPC error correction technology, and support the latest 3D TLC and QLC NAND technologies. 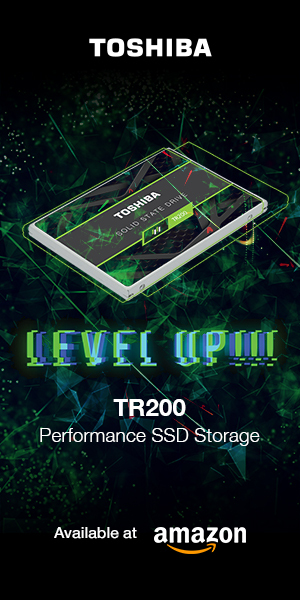 This extends SSD lifespans while still maintaining best-in-class performance and latency consistency. 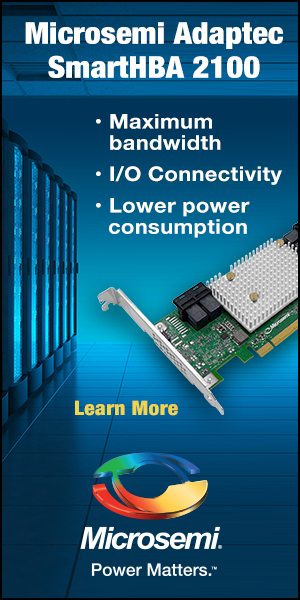 These controllers both feature Marvell’s highly-advanced and proven system-on-chip processor architectures to provide up to 3.6GB/s of throughput and random read speeds of up to 800,000 IOPS, as well as supporting up to 16 NAND channels and 16GB of DRAM. These latest controllers can support up to an industry-leading 32TB capacities, which allows support for a wide range of cloud and enterprise SSD solutions – including NGSFF, M.2, U.2, PCIe add-in cards, EDSFF and custom form factors. Marvell’s new chipset architectures provide data centers with new building blocks that can be utilized to innovate and optimize cloud services and workloads with evolving/emerging memory options, offload accelerators and the newest data center infrastructure architectures. Marvell is demonstrating their latest and greatest at the OCP U.S. Summit 2018 in San Jose, CA on 3/20/18 and 3/21/18. For more information you can view the 88NR2241 product page here; and the 88SS1098 and 88SS1088 product pages here.